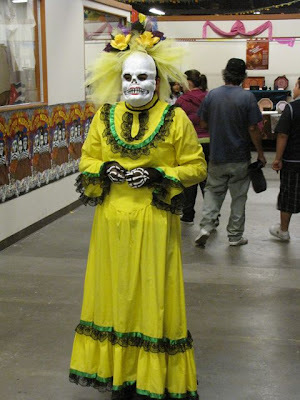 I own three documentary DVDs about Dia de los Muertos, varying in quality. 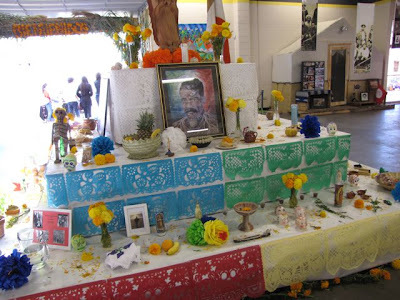 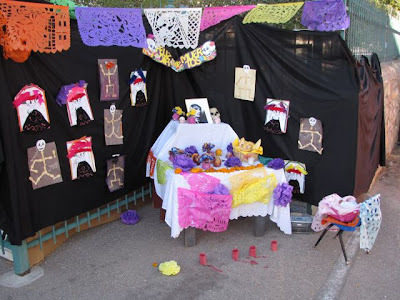 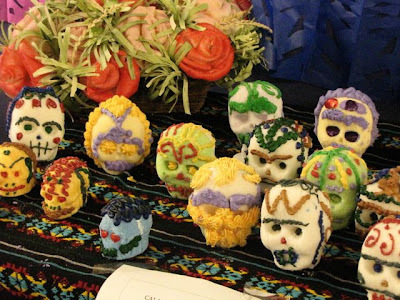 The first, and best is "Tradiciones Mexicanas: Dia de Muertos." 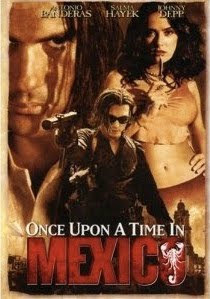 This one is presented entirely in Spanish, but English subtitles are available. 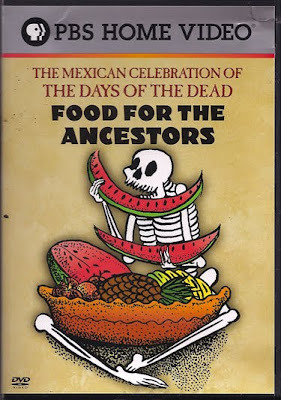 This documentary goes deep into many of the traditions, and includes recipe demonstrations for making molé. 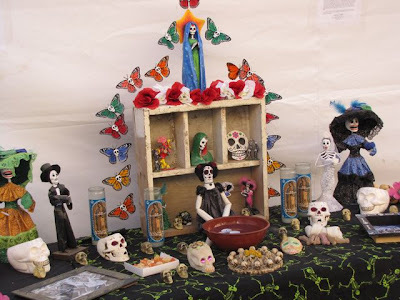 Order Tradiciones Mexicanas: Dia de Muertos here! 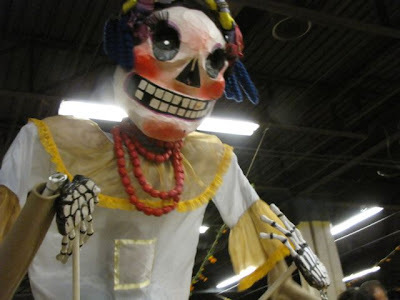 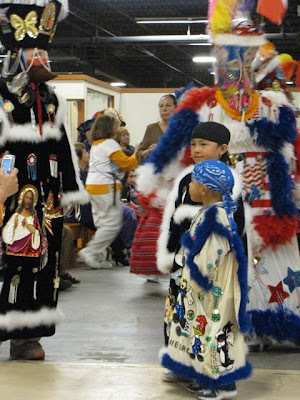 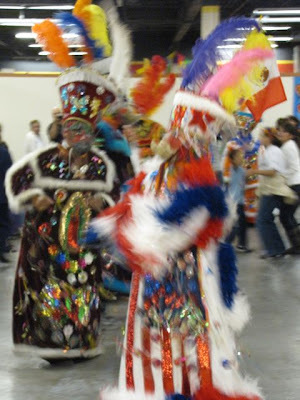 The second is "Food for the Ancestors: The Mexican Celebration of the Days of the Dead," produced by PBS. 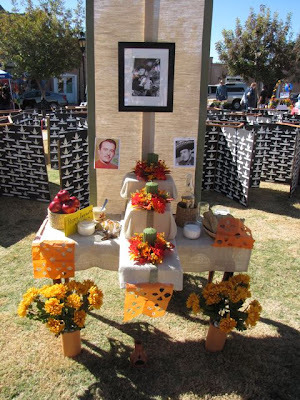 Similar in format to "Tradiciones Mexicanas: Dia de Muertos," it relates the heritage of food and how it relates to Dia de los Muertos. 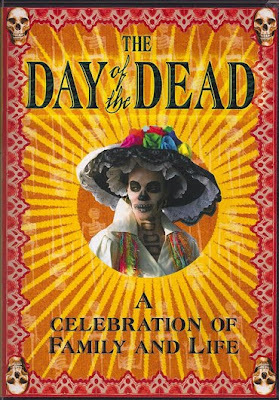 "The Day of the Dead" was the first documentary about Dia de los Muertos I found on DVD, and I've had it for a few years now. 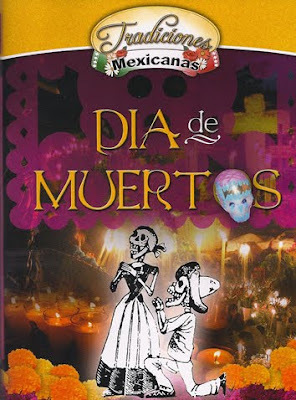 This DVD focuses on Dia de los Muertos celebrations in California, and features the Latin band Quetzal. 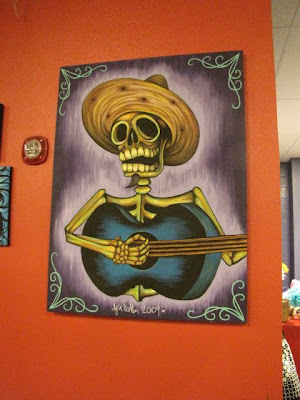 Lots of great music on this one! 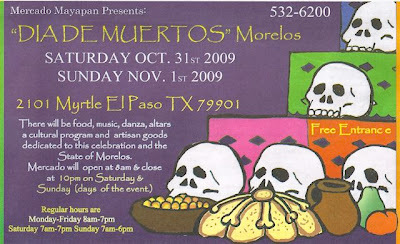 Order Food for the Ancestors here! 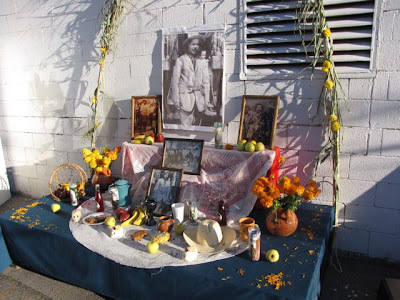 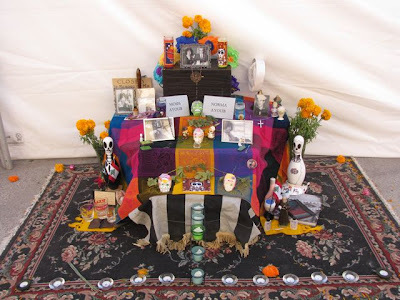 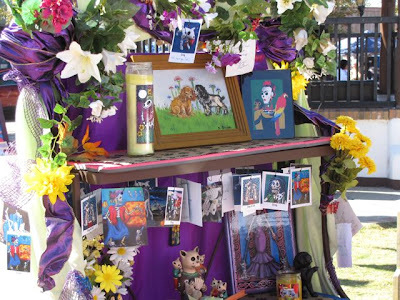 Order Day of the Dead: A Celebration of Family and Life here! 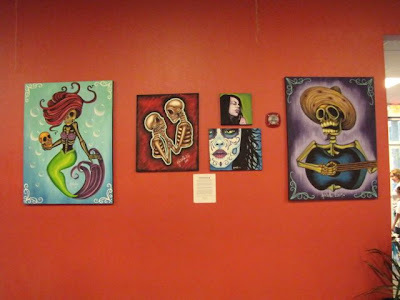 All these DVDs are fairly available, and are extremely reasonable! 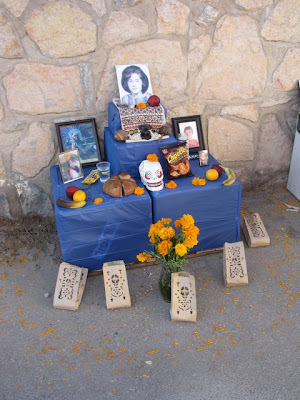 I bought "Tradiciones Mexicanas: Dia de Muertos" for about six dollars! 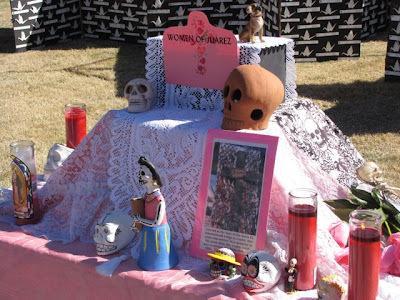 There are a few movies that have Dia de los Muertos themes. 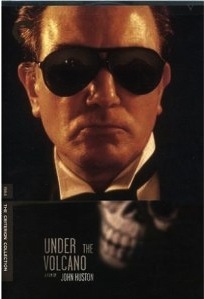 The first notable one is John Huston's 1984 film adaptation of Malcolm Lowery's "Under the Volcano." 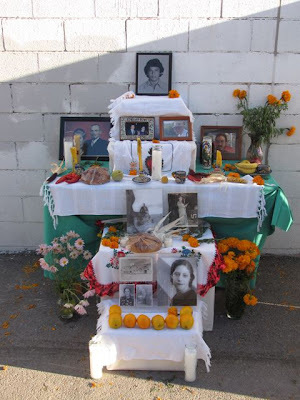 There are numerous film sequences of ofrendas and accurately depicted scenes at a cemetery. 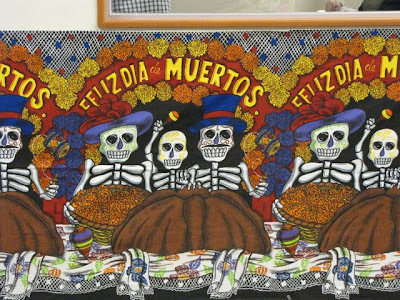 The opening title montage has a fantastic sequence of traditional Dia de los Muertos folk art. 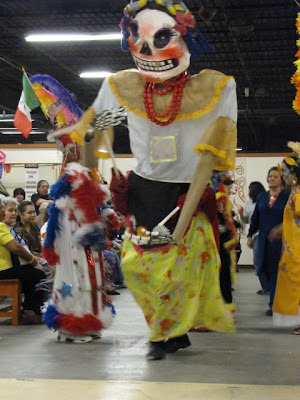 Under the Volcano can be ordered here! 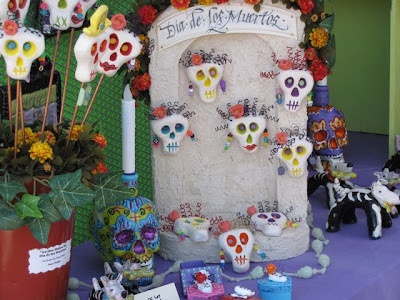 Robert Rodriguez's "Once Upon a Time in Mexico" features a Dia de los Muertos parade sequence, and with Johnny Depp, Salma Hayek and Antonio Banderas, is just a heckuva fun film anyway! 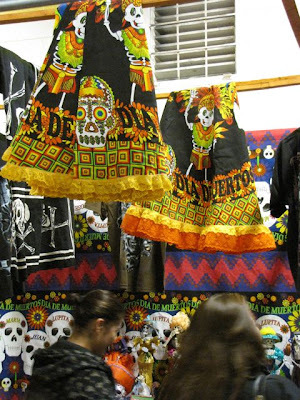 Once Upon a Time in Mexico can be ordered here! 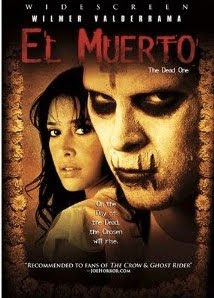 "El Muerto / The Dead One" starring Wilmer Valderrama of "That 70s Show" is a low-budget movie that plays liberally with elements of Dia de los Muertos, but is still worth a peek. 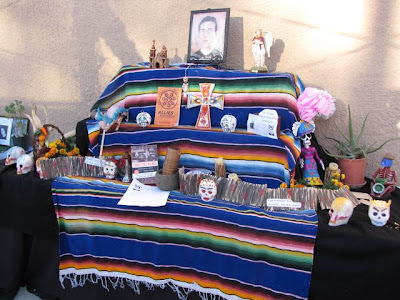 It's based on Javier Hernandez' "El Muerto" comic book. 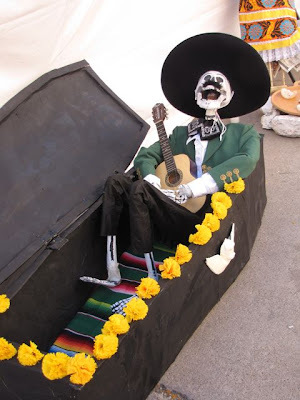 El Muerto / The Dead One can be ordered here! 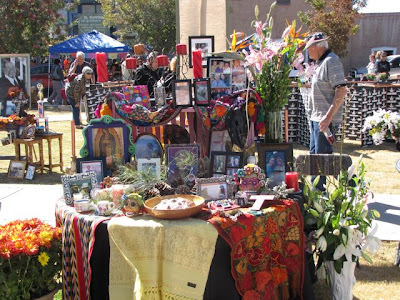 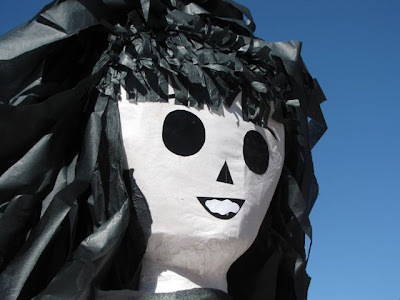 A few photos from the annual Dia de los Muertos event on the plaza in Mesilla, New Mexico. 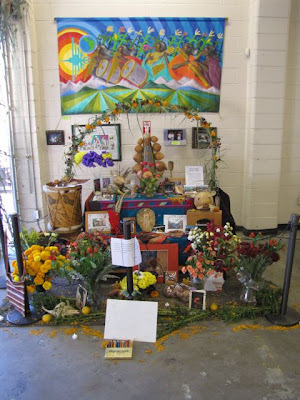 Photos from October 31, 2009.